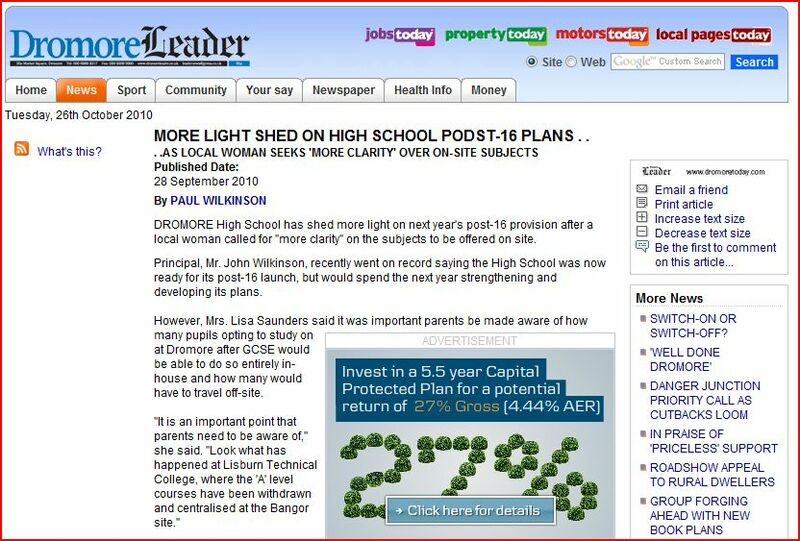 “Building on Firm Foundations“………Dromore High School, a secondary co-educational school in County Down made much of the Minister of Education’s granting of post-16 provision in the local media, the Dromore Leader. 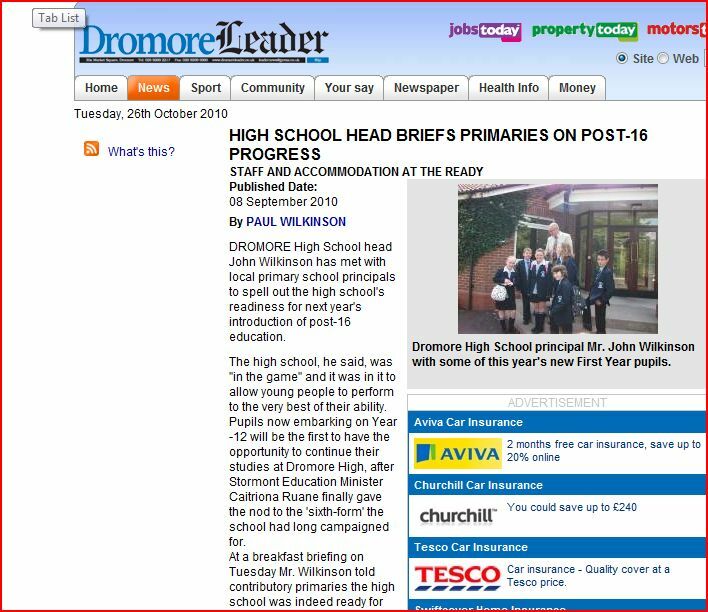 The headmaster,Mr John Wilkinson is Principal of Dromore High School and also a Member of the C2K Project Board, the Education Technology Strategy Management Group, CCEA’s Curriculum & Assessment Committee and is Chairman of CCEA’s Regulation, Qualifications & Lifelong Learning Committee. He is also a member of CCEA’s governing body, its Council. Clearly a man of influence in education establishment circles. 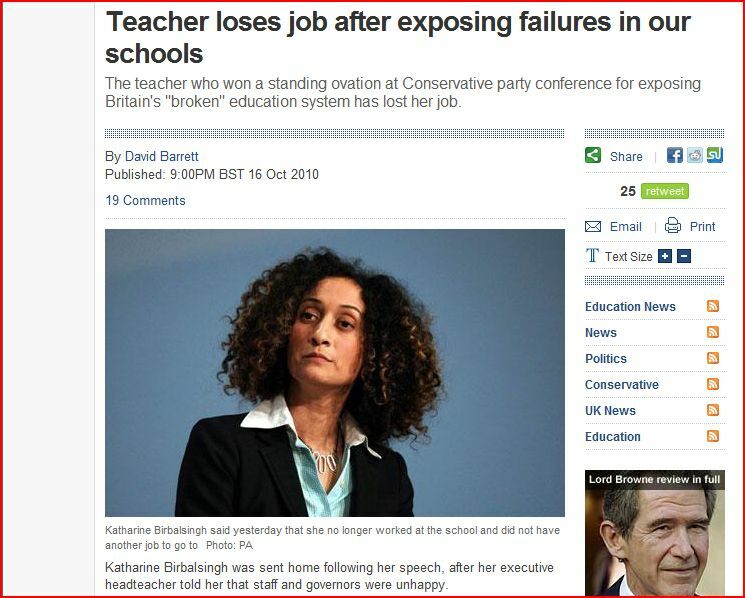 However it seems that the figures from Mr Wilkinson have been challenged and subsequently revised after the newspaper was contacted by a parent. The figures on pupils from Dromore High moving to grammar schools such as Friends School and the Royal Belfast Academical Institution have been revised dramatically DOWNWARDS. Wilkinson claimed 10 pupils transferred to Friends – the actual number was 2. 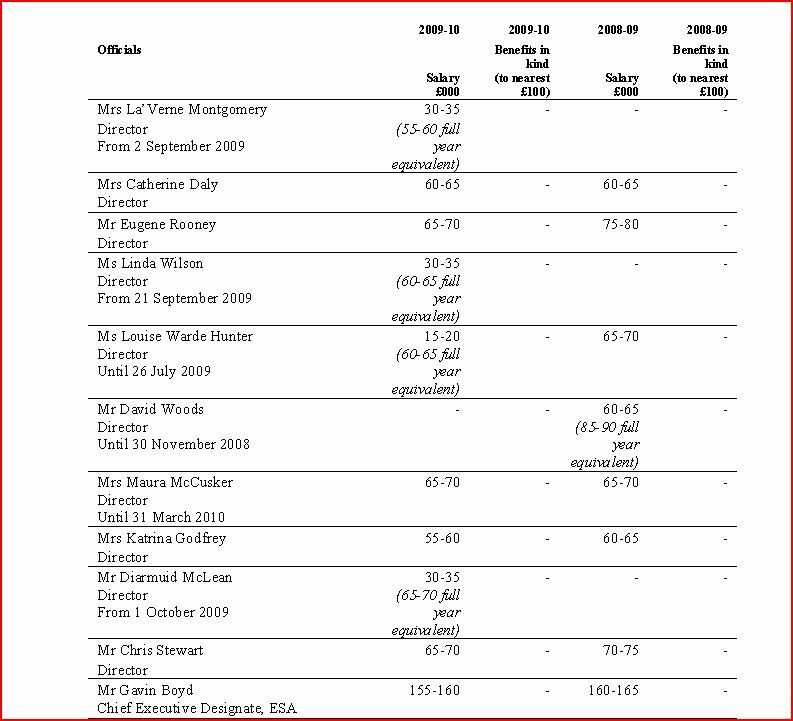 Wilkinson claimed 8 pupils transferred to Inst – the actual number was 2. Is the headmaster innumerate or just guilty of over-egging the pudding in light of the Minister’s decision? However primary school parents listening to Mr Wilkinson’s claims about the school’s academic record and best destination for their children on primary transfer may have been left with a very different and damaging impression. Self assessment by those of influence with competition of interest may result in harm. Temporary Education & Skills Authority boss earns FOUR times the Education Minister’s salary. In spite of persistent efforts by the Parental Alliance for Choice in Education to draw attention to the outrageous salary and pension payments to educationalists the local print media, including the award winning Belfast Telegraph, refuse to highlight the matter. Publication of the DENI accounts for 2010 reveal the current extent of the gap between civil servants and their political masters. 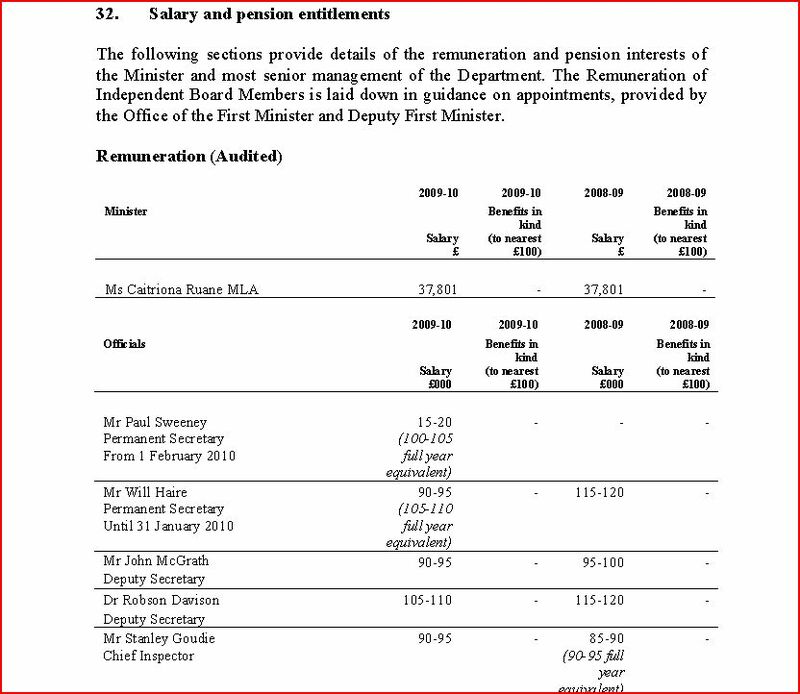 The most glaring, given the amount of negative press the Education Minister receives, is the enormous difference between her salary and that of Gavin Boyd, Chief Execuive Designate of the Education & Skills Authority (ESA) and Chief Executive of the Council for Curriculum, Examinations and Assessement (CCEA). It should interest the OFMDFM enough to comment. No austerity measures for someone leading a non-existent organisation. The Education Minister appears to be the poor relative in this family. Teachers throughout the United Kingdom will be thinking twice about their current and future employment prospects if they accept invitations to speak at party political meetings. The Sunday Telegraph are quick to expose the contradiction between political opinion and political action. If Gove can’t protect his own what prospect does he have against the opposition? What is interesting is the absolute silence of Michael Gove and the Conservative Party. The Teacher’s Party? Really?